As we have seen through out this series on the long and bloody history of whaling, whales, which were once an abundant and familiar sight in the oceans of the world, have been under a constant bombardment of attacks for centuries now and have fallen victim, one by one, to the greed and power of nations with no concern for the welfare of animals or the protection of our environment. So what is being done to help save the remaining whales before all are lost? 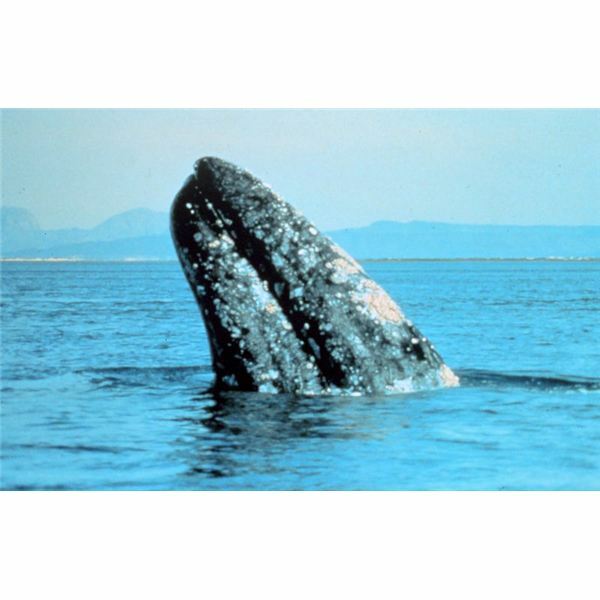 The IWC (International Whaling Commission) was formed by the signing of the document on International Convention for the Regulation of Whaling in December of 1946. At that time there was great concern on the whaling industry’s actions that had pushed most of the whales in the world to the brink of extinction. The IWC’s responsibilities were to oversee the problem and regulate whaling and all of the laws and treaties which relate to the industry. In 1986 the IWC finally passed a moratorium on whaling which placed a ban on commercial whaling in all international waters. Along with this measure, most countries also created national laws that made whaling illegal within their waters. Additionally, international laws regarding the slaughter, sale, trade, or transportation of endangered species have also been established through the IUCN (International Union for Conservation of Nature and Natural Resources) which oversees the study and surveying of species around the world and manages the international Red List of Endangered Species. Along with these efforts, several organizations such as The Sea Shepherd Society and Greenpeace have worked to protect whales from illegal whalers, to educate the public on these dangers, and to encourage stronger laws and more protection for these vulnerable creatures. A number of marine preserves have been established around the world to also help in the protection of marine mammals and other marine life. However, one problem that this poses is that many whales are migratory animals; when they are traveling outside of these protected areas they are vulnerable to whaling fleets that stalk them through out their travels. While there has been a lot of work done to help save the whales and the oceans in which they live, there is still much that needs to be done to insure the survival of marine mammals.